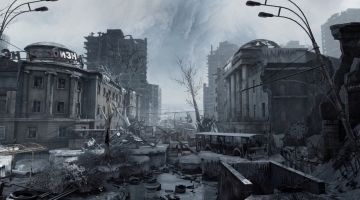 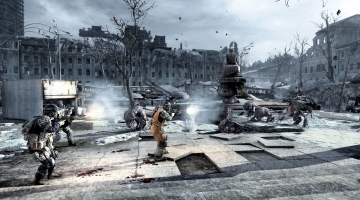 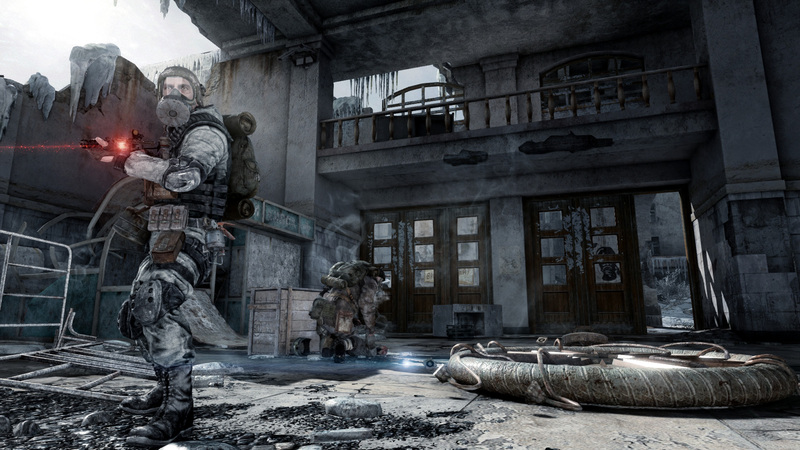 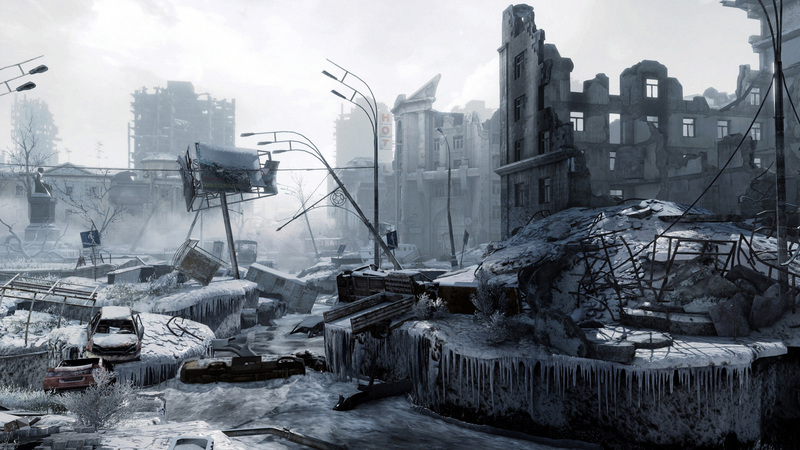 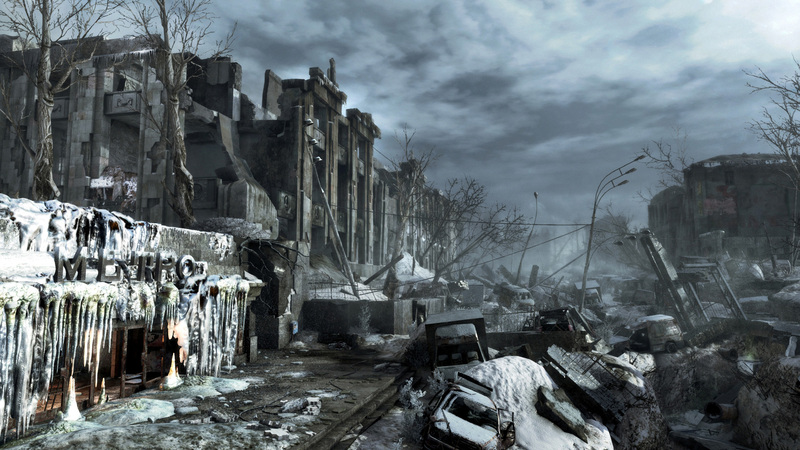 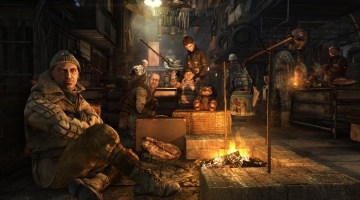 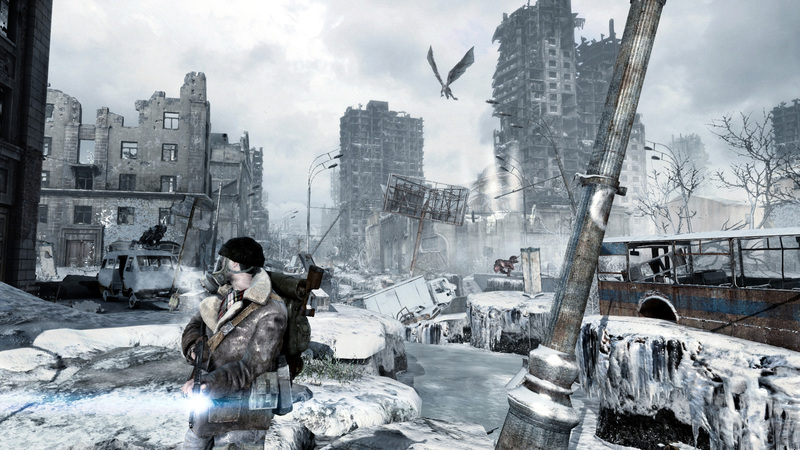 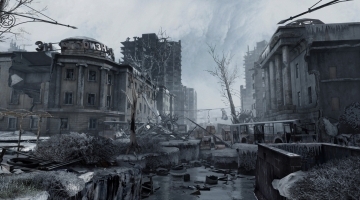 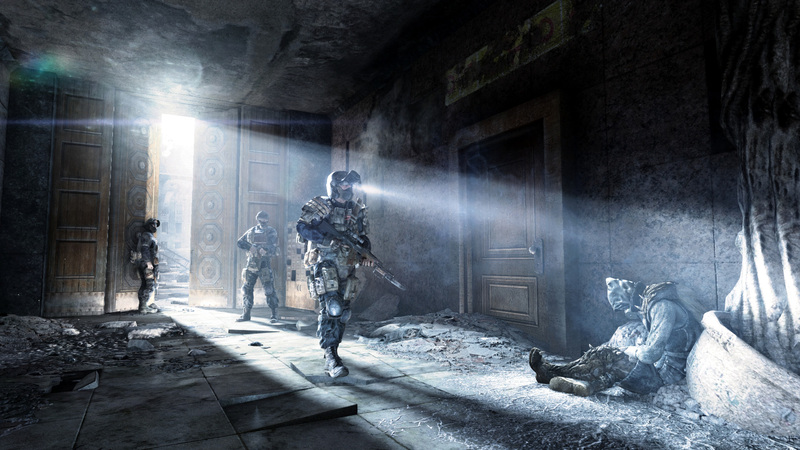 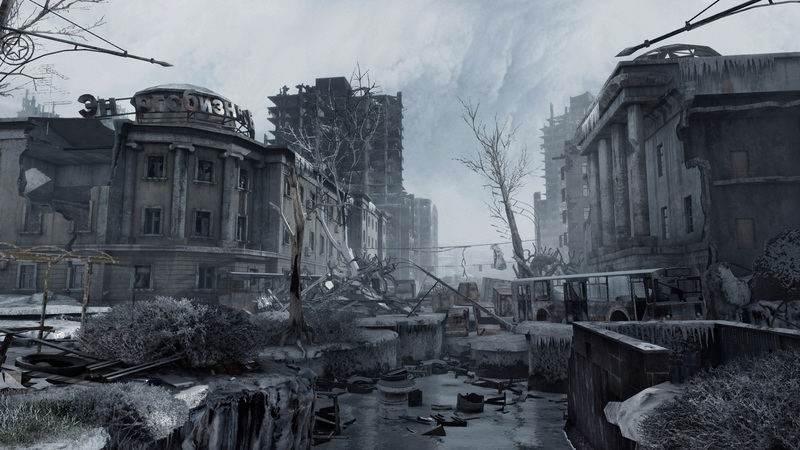 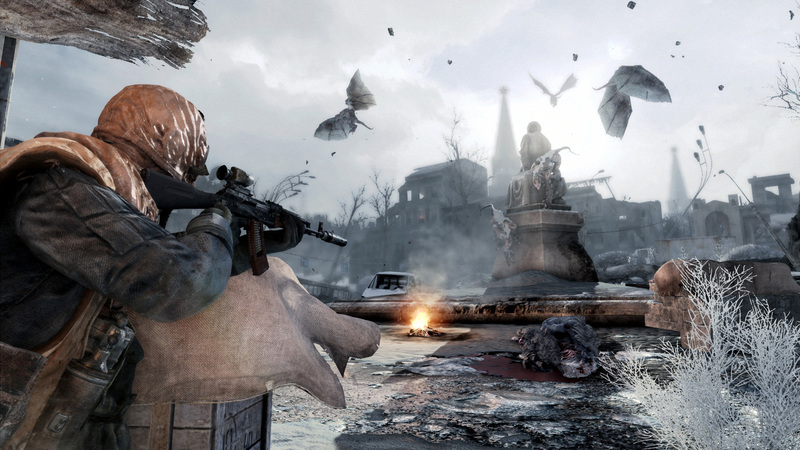 Metro Redux is the ultimate double game collection. 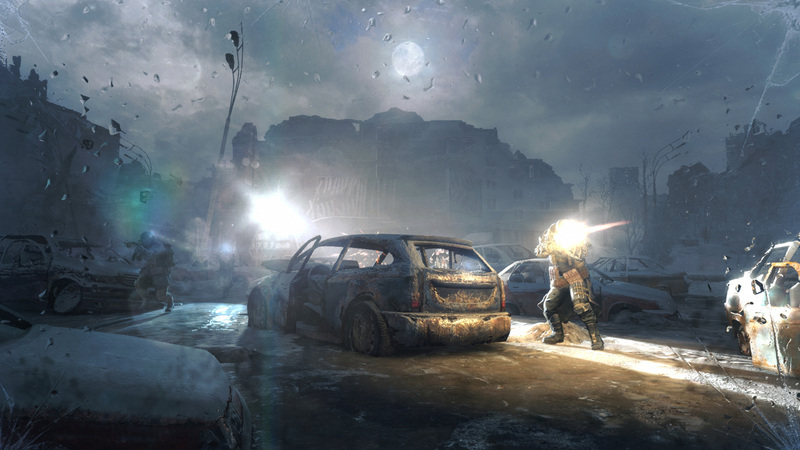 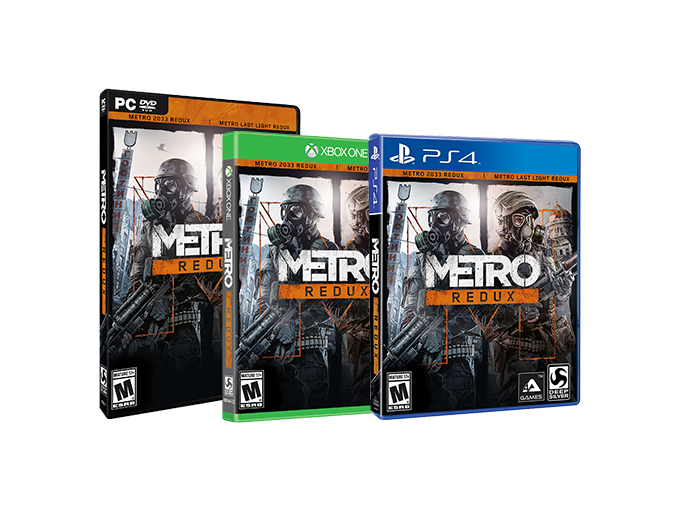 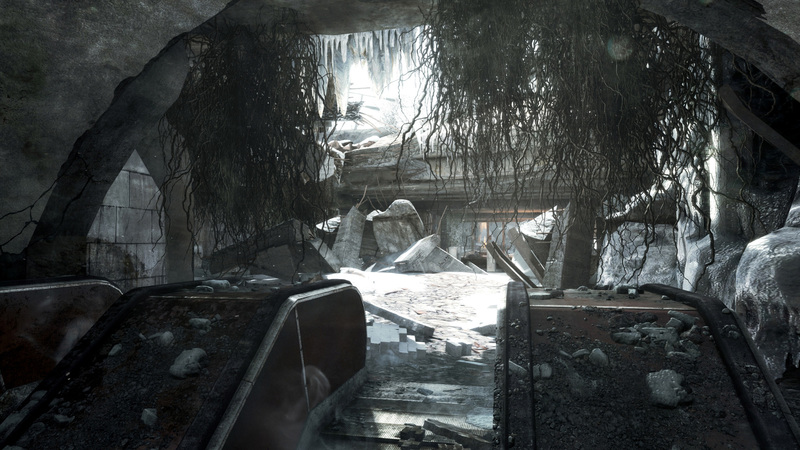 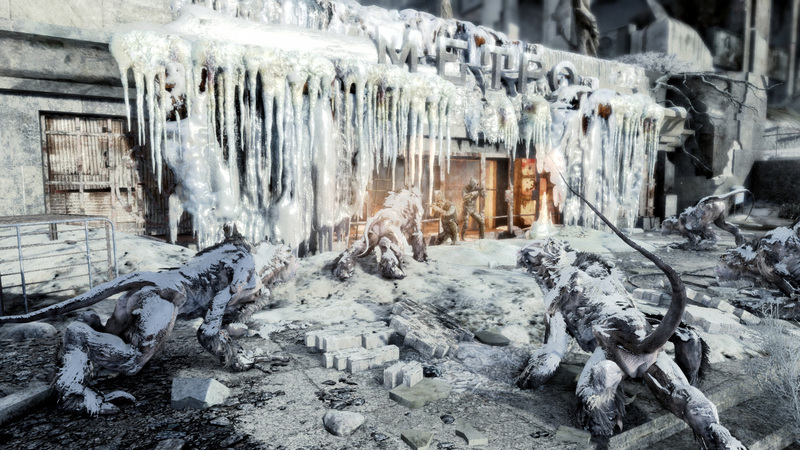 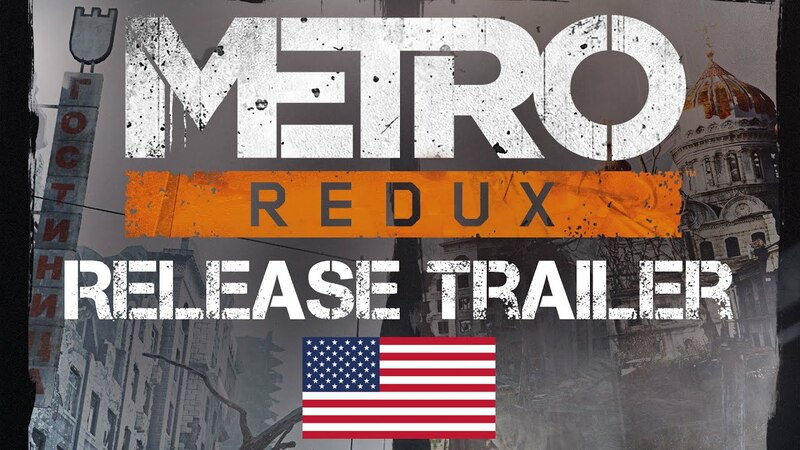 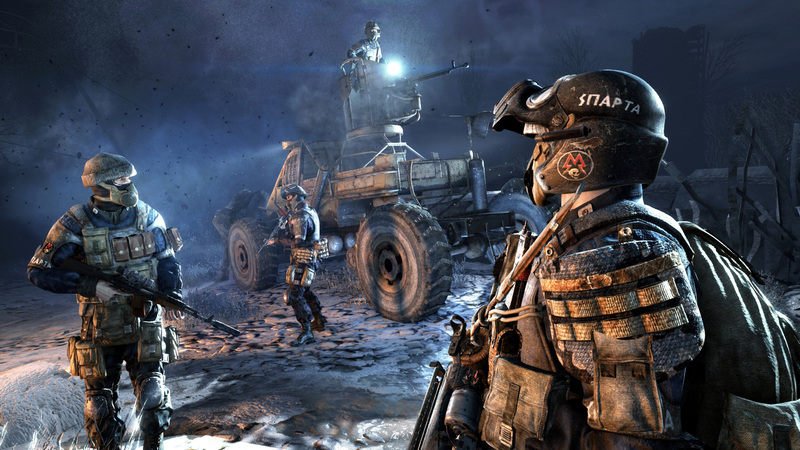 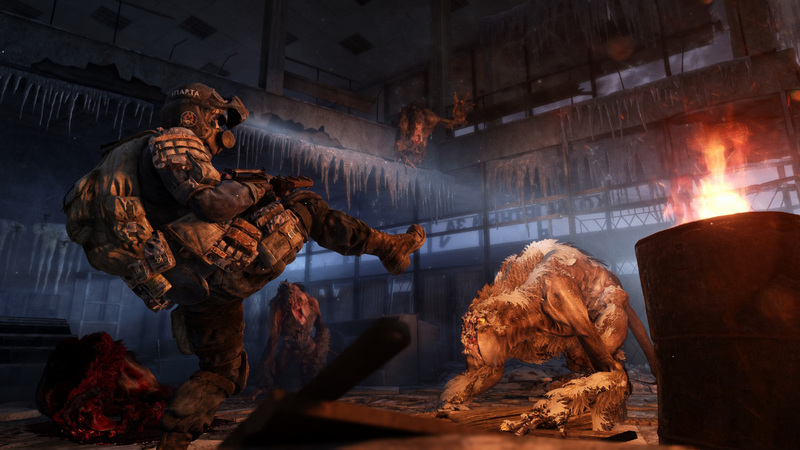 Two campaigns, and all DLC included – Metro Redux includes two complete campaigns that combine to create one epic solo adventure, plus a further 10 hours of bonus content. 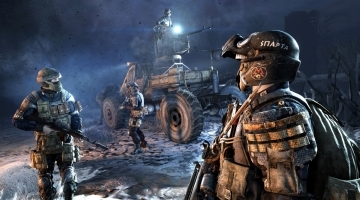 Two unique Play Styles and Ranger Mode add hours more replayablity !